When it comes to pool equipment repair, it is important to find someone you trust to handle any issues that may occur. Improper handling of repairs may become more expensive to fix in the long run. 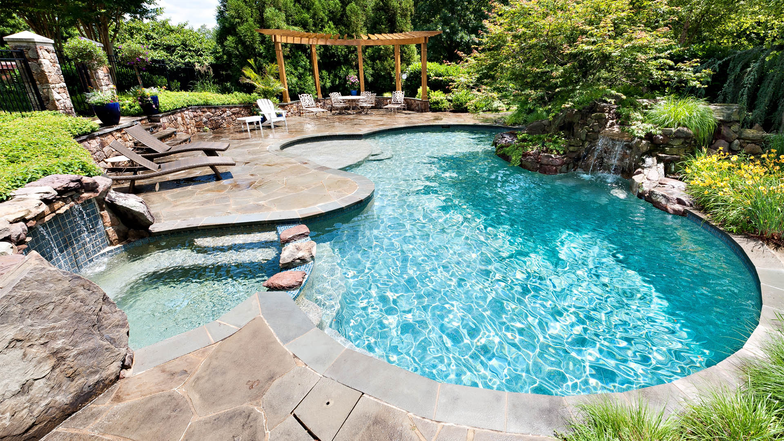 Whatever type of pool you have, we handle professional services for private pools and community pools. When everything is running properly within your pool system, it also decreases monthly maintenance expense throughout the year. This is why many people trust San Andell Pools to get the job done right the first time. 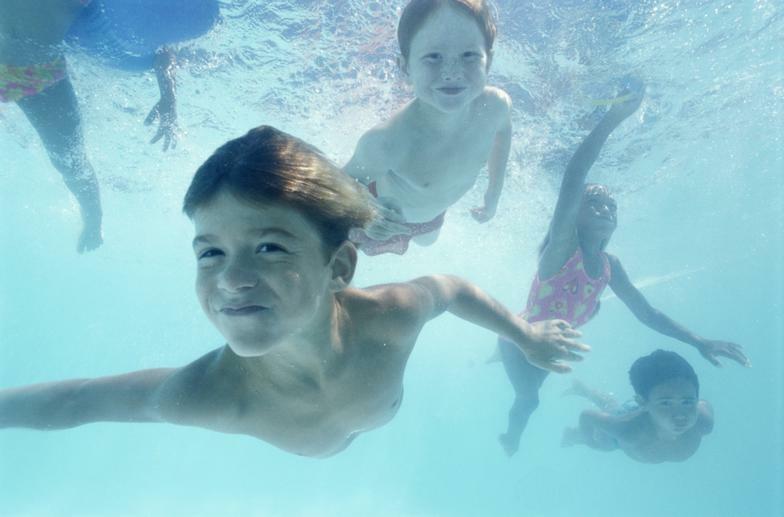 During the colder days in the fall or winter, a functioning swimming pool heater is important. Pool heaters allow you to comfortably swim in your pool at any time, and enjoy the luxury of having a swimming pool. If the heater is having issues, one of our skilled technicians will come out and check the gas valve, pumps, heater pilot, heater bypass, etc. and we will repair or replace your pool heater and any equipment at a low and affordable price. Anyone who owns a pool is grateful pool cleaners were invented. However, when these cleaning machines break down, it can become a nightmare finding someone to replace or repair it at a reasonable cost. At San Andell Pools, we believe in offering high-quality service that does not break your monthly budget. We will repair and replace any pool cleaner equipment you have. When your pool filter is damaged or not functioning correctly, it is unable to filter and collect all the outside debris that falls into your pool. 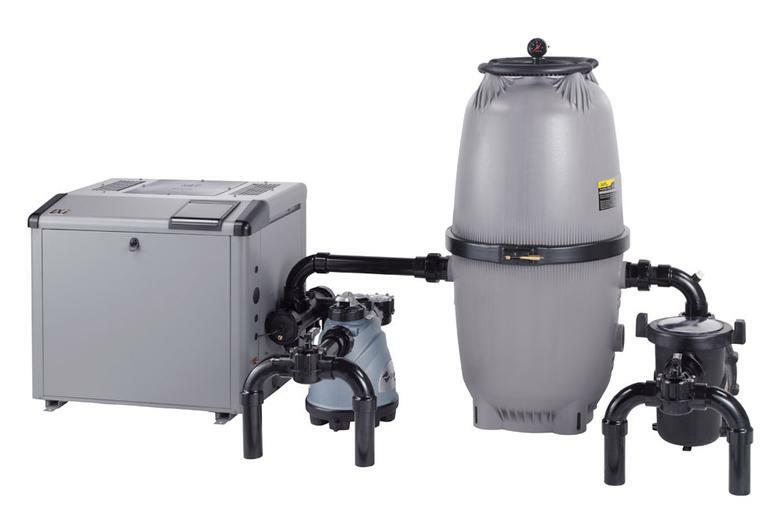 When you own a pool, having a working pool filter is extremely important. Call us today and we can come out and do a full examination of the pools filtration system and pinpoint where the problem lies.